Worried by the lingering strike embarked upon by members of the Academic Staff Union of Universities (ASUU), President Muhammadu Buhari yesterday directed Labour & Employment Minister Chris Ngige to resolve the dispute between the union and the Federal Government. 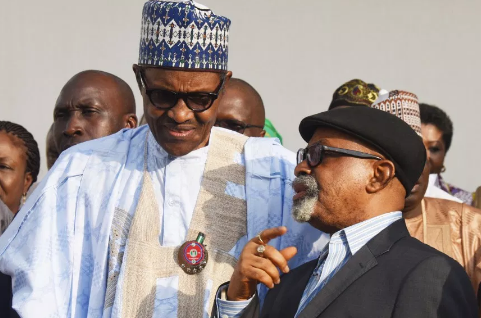 Dr. Ngige, who spoke at the resumed negotiation meeting between the government and the union, said the President was concerned about the continued stay at home of students and has directed that the strike be brought to an immediate end. The minister said: “The President has directed me to pass the night here until all issues that have kept our children away from school are resolved and strike called off. The minister further said: “President Buhari is greatly worried about the situation in the university system, hence, his steady and holistic approach to tackling the rot through adequate funding, notwithstanding the dwindling revenue accruals.